One of the biggest trends in today’s eco-friendly world is renewable energy. We hear constantly about solar and wind power, but there’s another stable, renewable source of power to heat and cool your home: the stable temperatures found deep inside the Earth. A geothermal heat pump can provide your home with highly efficient heating and cooling for years to come. Even though they’re fairly advanced systems, geothermal or ground-source heat pumps run on the same basic cooling cycle as standard air conditioners. In an air conditioner, refrigerant chemicals absorb heat at the evaporator coil, becoming gaseous in the process, and then release that heat at the outdoor condenser coil, thereby cooling the home. A standard heat pump uses that same cycle in the summer, then runs it backward in the winter, collecting heat from the outside air and pumping it into the house. Regular heat pumps are fairly efficient systems, but because they depend on the outside air, they lose some of that efficiency in very hot or very cold weather. Geothermal heat pumps, on the other hand, are resistant to those temperature changes because they draw their heating and cooling power from underground. Since the temperatures within the Earth don’t change much throughout the year, these systems offer top-notch heating and cooling efficiency. Horizontal loops are the preferred configuration for most residential systems. A horizontal loop is buried just a few feet underground and spreads out over a fairly wide area. 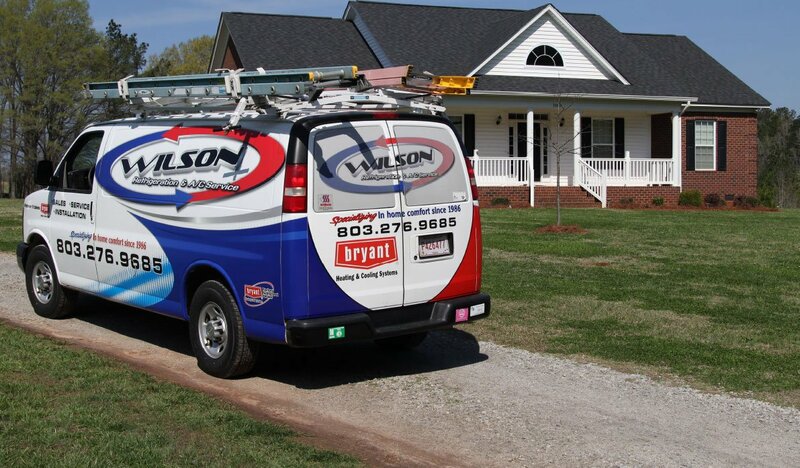 Because they require little excavation, horizontal-loop systems are relatively cheap to install. They do require a fairly large piece of property to accommodate the loop, however, and the shallow depth leads to slightly lower efficiency in very hot and very cold weather. Vertical loops are buried straight down in the ground, often 50 feet or more. Since they take up a very small area on the surface, vertical loops are preferred on properties where space is at a premium, such as most commercial properties. These systems are more expensive to install because of the excavation required, but once they’re up and running, they deliver exceptionally efficient heating and cooling. Both types of geothermal heat pumps offer some of the most efficient heating and cooling in the business, and they maintain that high efficiency even through the hottest summers and coldest winters. Moreover, geothermal systems are built to last. The above-ground components can make it 25 years with only minimal maintenance, and the underground loop is good for 50 years or more. Standard air conditioners and heat pumps, in contrast, typically last eight to 10 years. 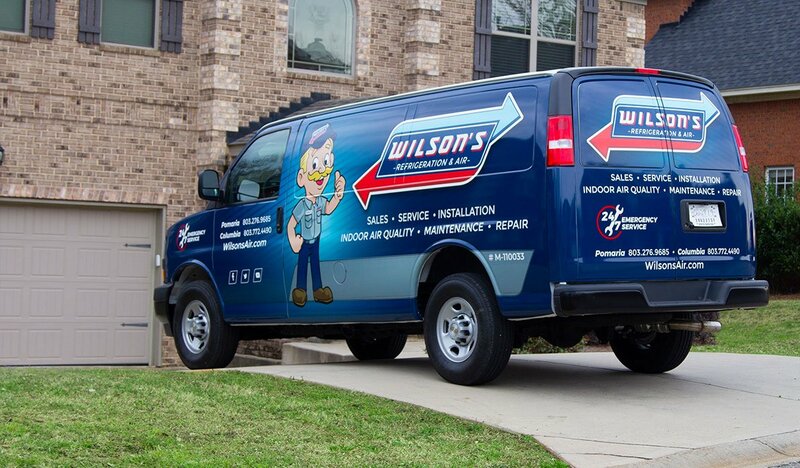 At Wilson’s Refrigeration & A/C Service, we’re proud to offer the best products on the market to our friends and neighbors in the Lake Murray SC area, and our A/C installation experts are adept and making sure every HVAC system meets or exceeds the manufacturer’s specifications. Give us a call to see how upgrading to geothermal climate control can improve your bottom line.